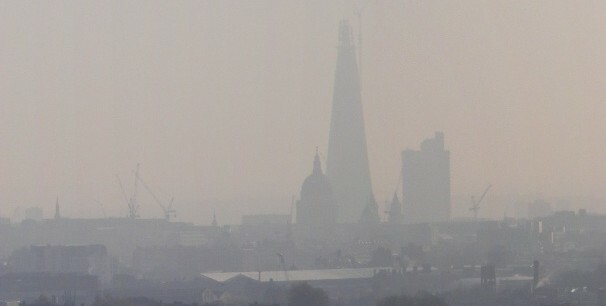 This week people living across the country face dangerous levels of air pollution. We will probably find increased reports of asthma and respiratory problems for many at-risk groups. But that’s not all. This is unlikely to be the last air pollution event this spring. With both the UK and the EU moving so slowly towards any ambitious action on air pollution, we will continue suffering from these problems for years to come. Air pollution is measured on a 1-10 scale. 1-3 = low, 4-6 = moderate (over legal limits), 7-9 = high, 10 = very high. The higher the number, the more worried we should be. And this week, we have seen some very high numbers. Defra’s UK air quality network has been measuring ‘moderate’ to ‘high’ levels of air pollution across the majority of the UK. This is not just a London problem. The air pollution that’s causing these current problems is called particulate matter. This is really nasty stuff. Particulate matter is made up of tiny particles (they can be less than a sixth of the width of a human hair). These particles can be emitted directly from car exhausts, they can come from the wear and tear of tyres and brakes, or be created through chemical reactions in the air. In their smallest form, they can get into people’s lungs and have been linked to various respiratory problems, heart attacks and even lung cancer. They also disproportionately affect vulnerable people, such as children, the elderly, and those already suffering from respiratory conditions. We know that the UK has huge problems with air pollution, particularly the type that’s caused by diesel vehicle emissions. That is playing a part here, but we are also seeing problems across much of Europe. In the right conditions, pollution can travel thousands of miles. 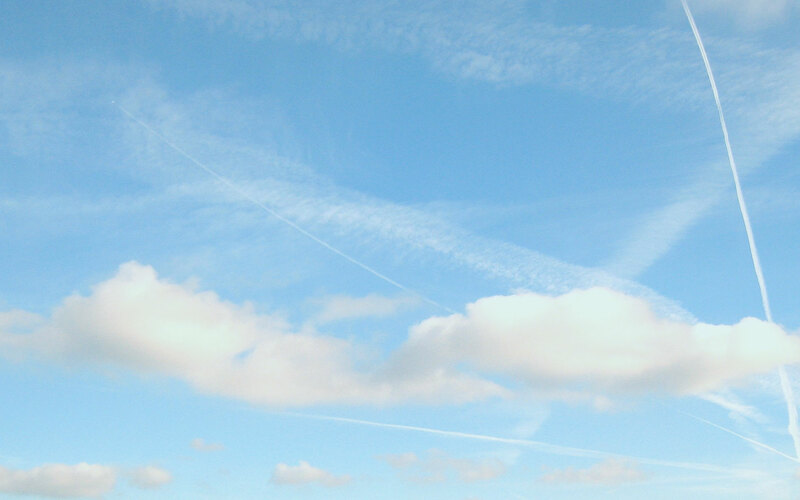 We get 34% of our air pollution from outside of the UK – and we export 77% of what we emit. This is an international problem. Air pollution does not respect national borders, so that’s why we need cross border solutions. At the EU level, our MEPs are currently deliberating on air quality legislation that would limit the most harmful emissions of each country. Unfortunately for our lungs, the current draft legislation is not very ambitious and isn’t getting the political support it needs. That’s where you come in. Make sure your MEP, and your MP, knows how much you care about air pollution, about the damage it can do to the health of your family. The website Write To Them will help you contact your MEP. You may even be able to contact them on twitter. To keep safe during this and future episodes, consult with your doctor or look at the health advice of Defra and Breathe London. People who experience asthma can visit Asthma UK for advice. 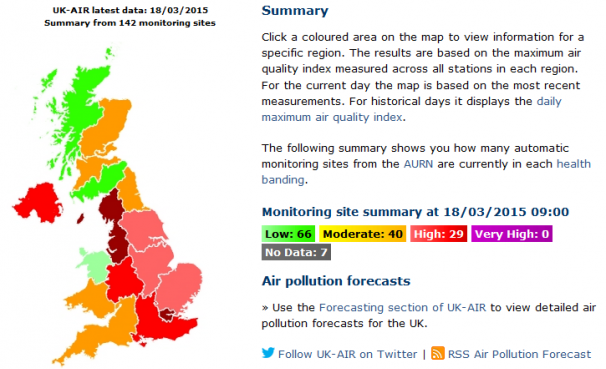 To monitor air pollution near you, you can check the Defra site. If you live in Greater London, you can also use the LAQN site. Thanks for the information, perhaps that’s why I and colleagues seem to have early hay fever!Are car drivers also more susceptible to damage as well as contributing to it? We drive around town about 2 hours a day as part of our domiciliary care work. Hi Carol. Car drivers are certainly exposed to damaging air pollution – as most of it comes from vehicles and the highest levels are on the busiest roads.